"Through its active involvement each year, the plastics and packaging industry has proven that its concern for marine litter is not just an awareness project, but a driving passion that transforms actions into words"
For more than two decades, thousands of South African volunteers have been joining the rest of the world on the third Saturday of September to remove, collect and document the litter from our country's coastlines. 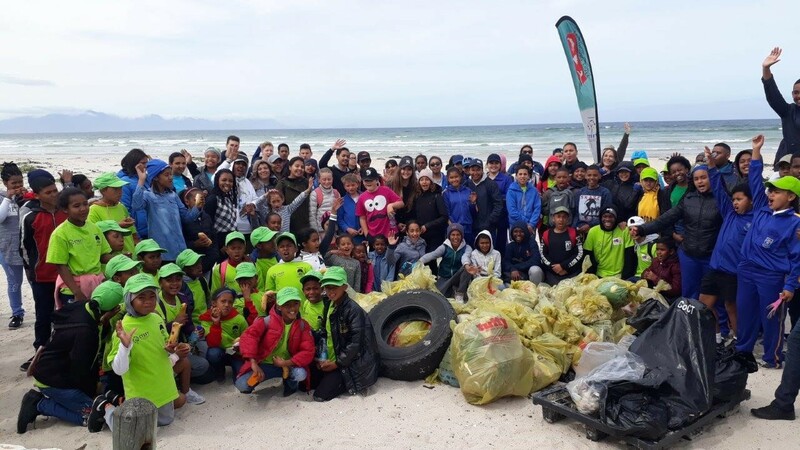 "During the 2018 event* 19,563 volunteers collected 241,425 items nationally in audited clean-ups that took place along the country's 2 500km long coastline," reports John Kieser, Sustainability Manager of Plastics|SA and Western Cape ICC coordinator of this annual event. 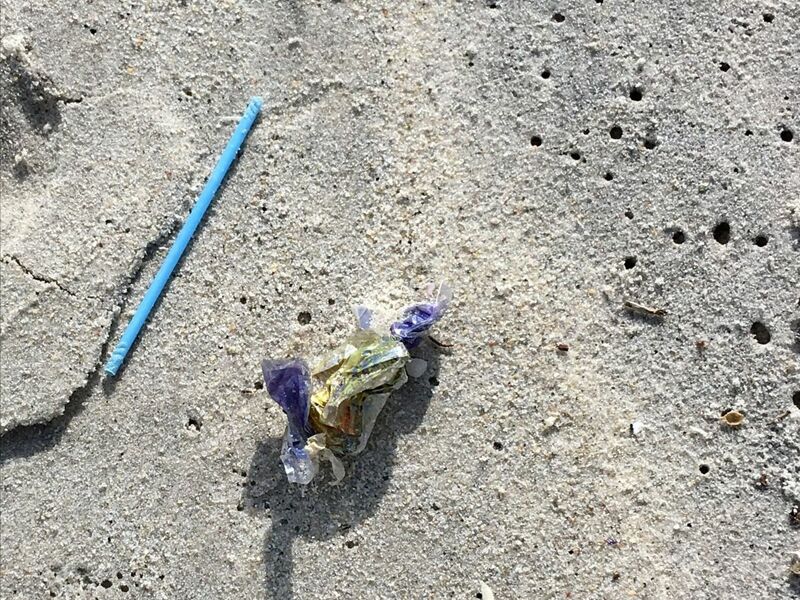 According to Kieser, the most recent results showed that broken down plastic pieces, foam pieces, cigarette butts, bottle caps, food wrappers (such as chip packets and sweet wrappers), glass pieces, beverage bottles, straws and lolly sticks continue to be the biggest pollutants on our country's beaches. is irresponsible human behaviour. The improper disposal of waste and a lack of waste management infrastructure are the two biggest issues that need to be addressed and corrected..."
Kieser added that the increase in the amount of disposable diapers found illegally dumped (especially around informal settlements) was another area of concern, whilst nationally, approximately 2,5km of rope/string and 2,8km of monofilament line (fishing line) were also removed from our beaches. 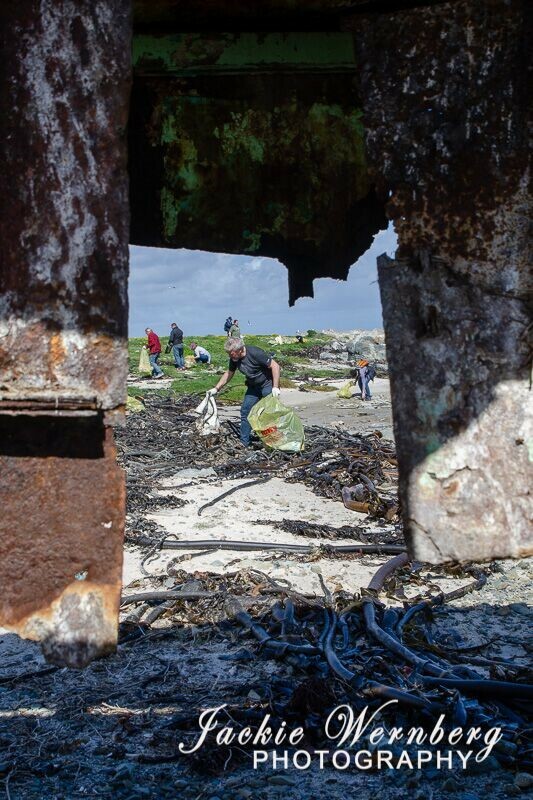 Through its active involvement each year, the plastics and packaging industry has proven that its concern for marine litter is not just an awareness project, but a driving passion that transforms actions into words. However, their work is not only limited to one day or one month of the year. 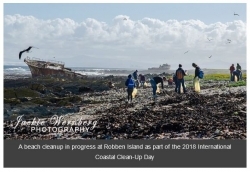 Instead, several weeks are spent on pre-event logistics (such as distributing bags, gloves and other support material) to ensure that the material reaches the 400 coordinators nationwide and that South Africa's involvement in the International Coastal Clean-up takes place without a hitch. Without the commitment and involvement of our partners, last year's event would not have been possible. 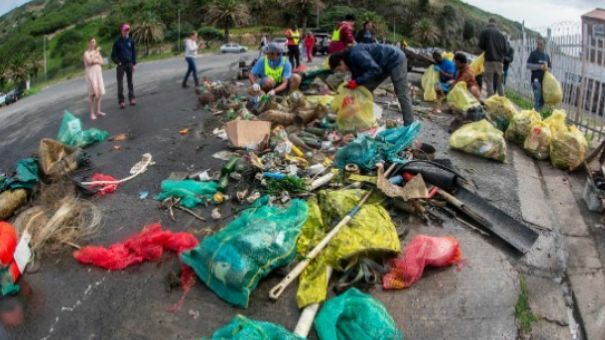 In a time of harsh economic conditions, when companies find themselves having to rethink supporting projects such as these, it is encouraging to see the continued commitment from large corporates such as Plastics|SA, Dow, Sasol, Coca-Cola, Kelpak, Pick n Pay, Toyota Algoa Bay, UNITRANS, PETCO (PET Recycling Company), POLYCO (Polyolefin Recycling Company), SAVA (SA Vinyls Association), the Polystyrene Association of SA, Tuffy Manufacturing, Woolworths, the National Recycling Forum, the Glass Recycling Company, the Paper Recycling Association of SA, Metpac-SA, Tetrapak, ROSE Foundation, Department of Environmental Affairs, Ocean Conservancy and the African Marine Waste Network. 4,300 kms were covered to distribute material and arrange logistics over a four-week period. 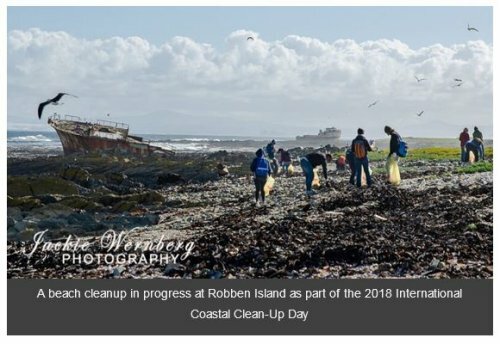 "It is encouraging to see how each year's International Coastal Clean-up continues to grow in the amount of volunteers participating, but also the amount of beach clean-ups which are being initiated and driven by communities and volunteers. These community efforts have a domino-effect as they not only highlight the growing need for groups to sort material for recycling purposes, improved waste management systems and more recycling facilities to be established around the country, but ultimately result in less litter ending up in our oceans," Kieser concludes.